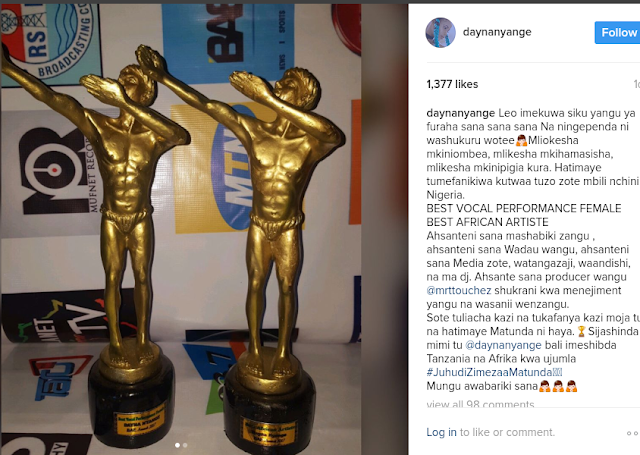 NURU THE LIGHT: CONGRATULATIONS DAYNA MTOTO WA NYANGE!!! CONGRATULATIONS DAYNA MTOTO WA NYANGE!! !